Men in Tights. Waiting for Halftime. The World Series of Football. The Puppy Bowl Post-Game Show. Eagles vs. Patriots, Men in Tights. Waiting for Halftime. Whatever you call it, the superest of bowls is here. 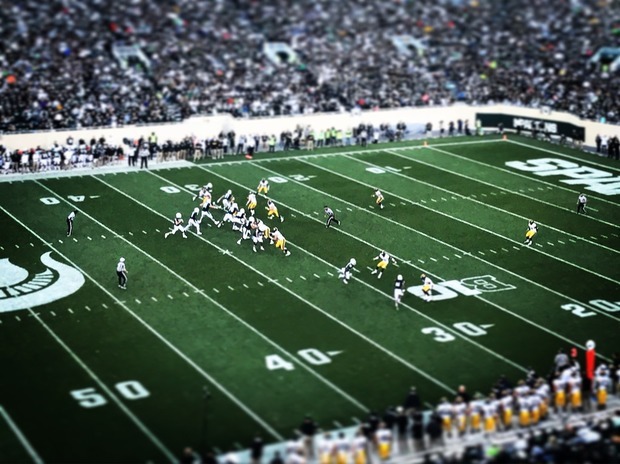 The day of the big game is a day for gathering with friends and family, eating pizza, and wings, drinking beer, and watching men in tight clothing run into each other over and over again. If you’re not attending or hosting a party this Sunday, you may be looking for something to do. Well, Bushwick’s got you covered! 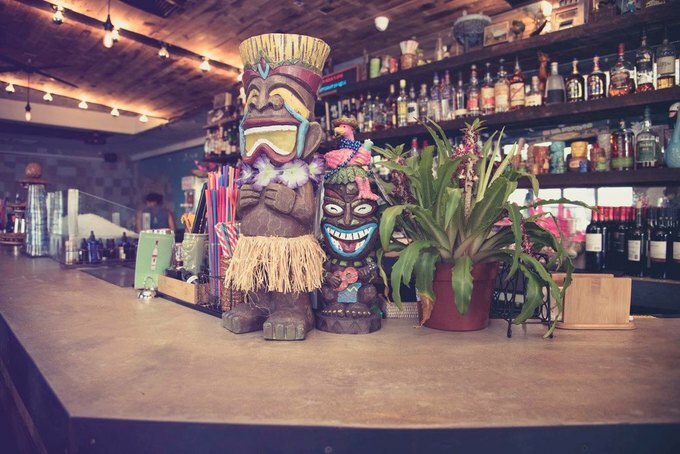 Below is a list of awesome neighborhood joints that throw awesome big game shenanigans. Note that we offered a participation in this post to local businesses we love for a small fee. 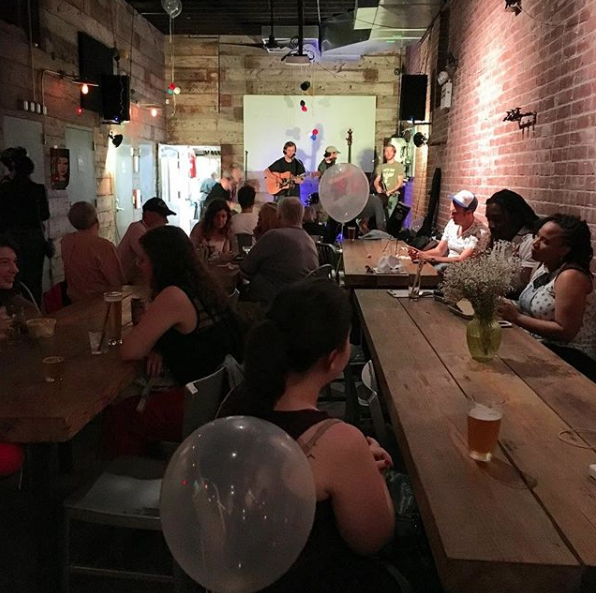 If your local bar is missing, tell them you want to see them on Bushwick Daily's list! What: Roller derby! Chicken & ribs! $15 beer buckets! Raffles! SPORTS!!! Starting at 2:30 p.m. with Gotham Girls roller derby. Come cheer on their Team USA skaters for the World Cup. Then they will watch the Big Game, and eat wings, ribs, chicken parts, featuring their special “bird” and “England” sauces for the wings. What: Game projected on a jumbo screen while also played on small screens. 50 cent Buffalo & BBQ wings. Tons of beer + shot combos. Race your friends in a Beer Bong challenge!!! 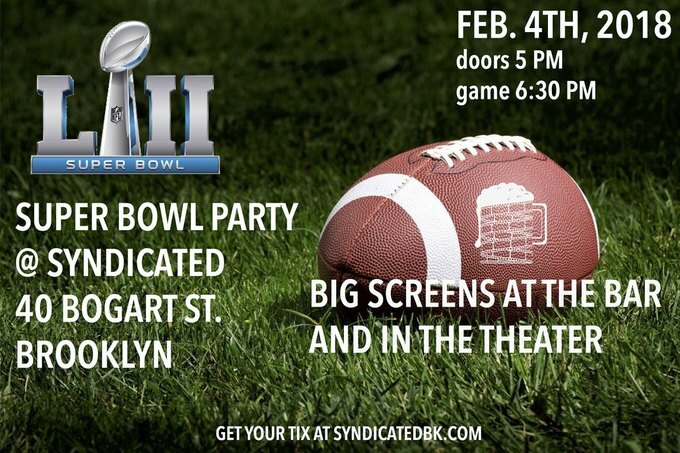 What: Join Syndicated to watch the BIG GAME on their BIG SCREENS! This is a special ticketed event – $10 for admission to the bar, $15 for the theater and $52 for open bar (includes beer, wine and well liquors from 6 p.m. on). Seating is based on a first come, first serve basis, so arrive early! 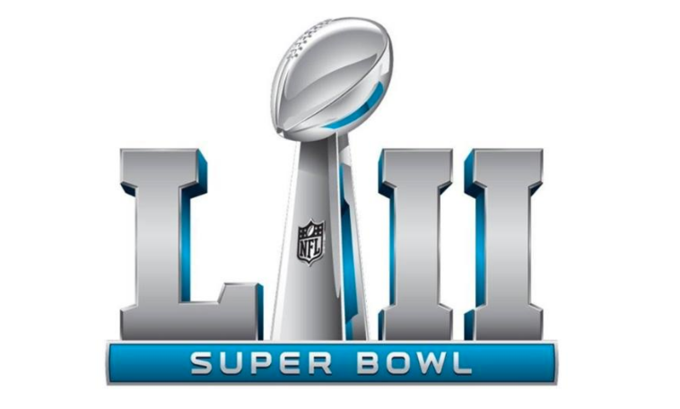 What: Come watch the game with Talon Bar on our huge projection screen and enjoy their awesome specials from 6 p.m. until midnight! They will serve $3 tall boys! A burger and beer for only 10 bucks! Get 10 wings for $7 or 20 for $13! Don't forget to try their Chili Cheese Nachos for $8! Hurry in early and grab a seat at the bar or you favorite table! They can't wait to see you there! 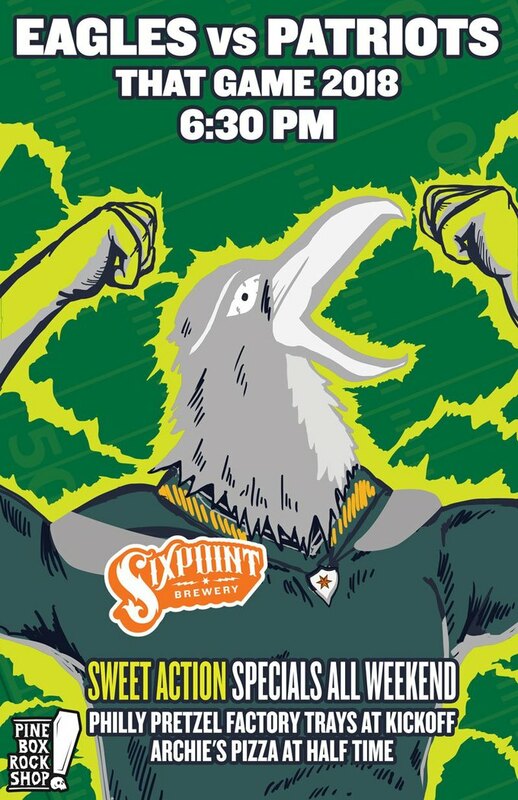 What: Sixpoint Tap Takeover including rare releases such as Party Hat IPA and Hootie-Hoo APA. $4 Sweet Action pints throughout the game. Pretzel trays supplied by Philly Pretzel Factory and pizza from Archies at halftime! View the game on eight screens throughout the bar including our 96-inch projector screen in the showroom. What: 50 Cent Wings and Happy Hour draught beers all night! Seats are first come, first serve. 🏈 Super Bowl @ The Cobra Club! 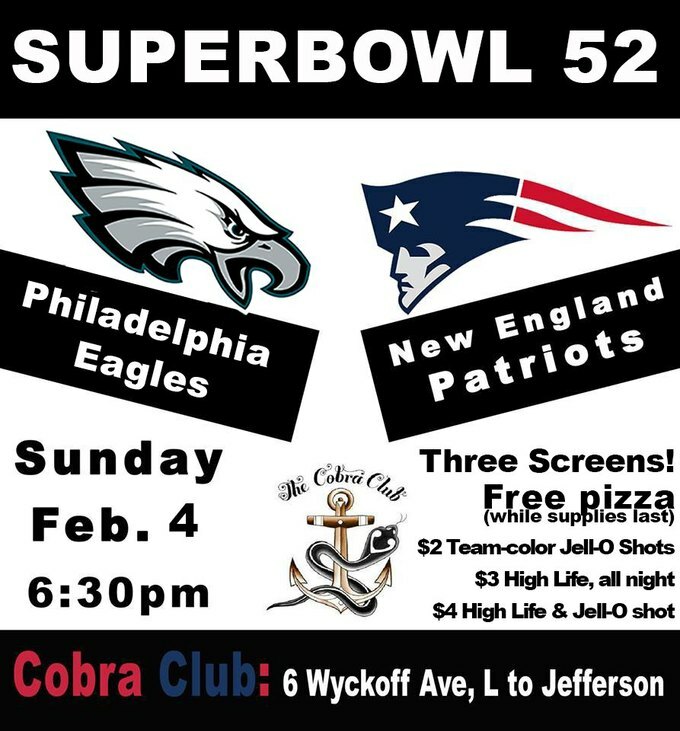 What: Watch the Eagles/Patriots Super Bowl at Cobra! Drink specials include $2 team-color Jell-O shots, $3 High Life all night, and $4 High Life & Jell-O shot! Three screens to watch the game! And free pizza, while supplies last! 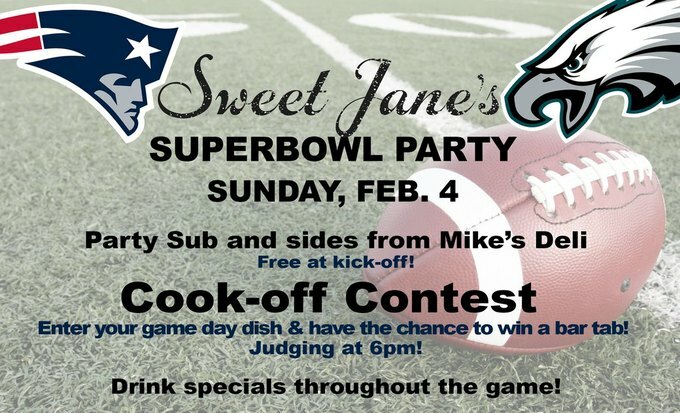 What: Enter Sweet Jane's cook-off contest for the chance to win a $50 bar tab; bring your game-day dish to the bar for judging at 6 p.m.! Plus they'll have a free party sub & sides from Mike's Deli and drink specials throughout the game! 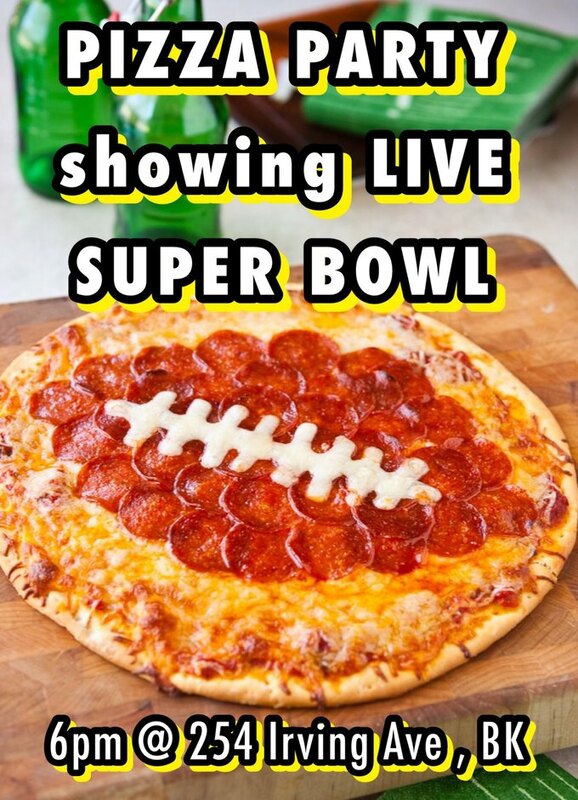 What: Want to watch the Super Bowl but aren't into the sports bar vibe? Join Precious Metal this Sunday and enjoy an array of exquisitely crafted cocktails and 18 draft beer options. 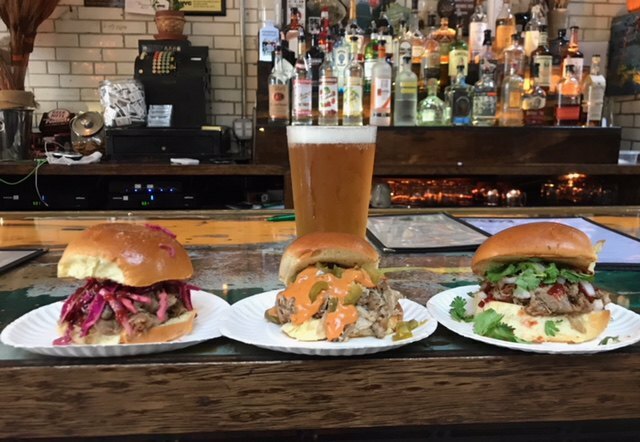 Food provided by the best little not-so-much-a-secret-anymore kitchen in Bushwick - Bushwich Sandwich Lab, who will offer the usual array of sliders, tacos, bowls and some classic Super Bowl favorites. 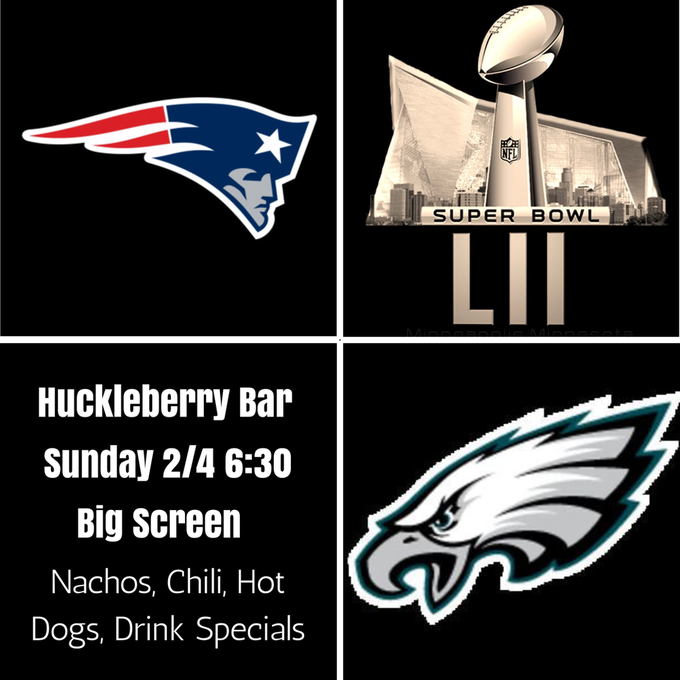 What: Come hang and watch the game on the BIG SCREEN at Huckleberry Bar. They will be dishing up Peroni Beer Bucket Specials, Home-made Chili Nachos, Chili-Dogs and Beer and Shot Specials. They are not a sports bar and sometimes that's a GOOD thing. 🏈 15% off Wine and Booze Delivery! 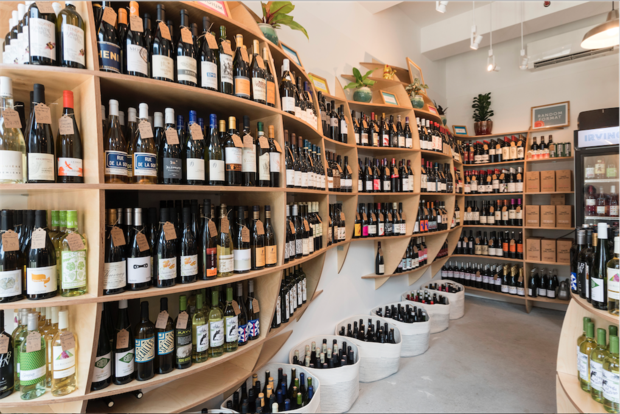 What: Irving Bottle, your friendly Bushwick wine and liquor shop, has got you covered. Get 15% off all deliveries over $30, all weekend! Red wine to pair with beef. Sparkling wine with chicken. Cider cuz it's awesome. And lots of tasty booze for cocktails or sippin.' Got it? Here's the key: shop at www.irvingbottle.com or download our app, and use code SUPERBOWL at checkout. Free delivery! Code valid from 5 p.m. Friday through 8 p.m. Sunday.